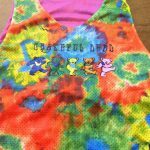 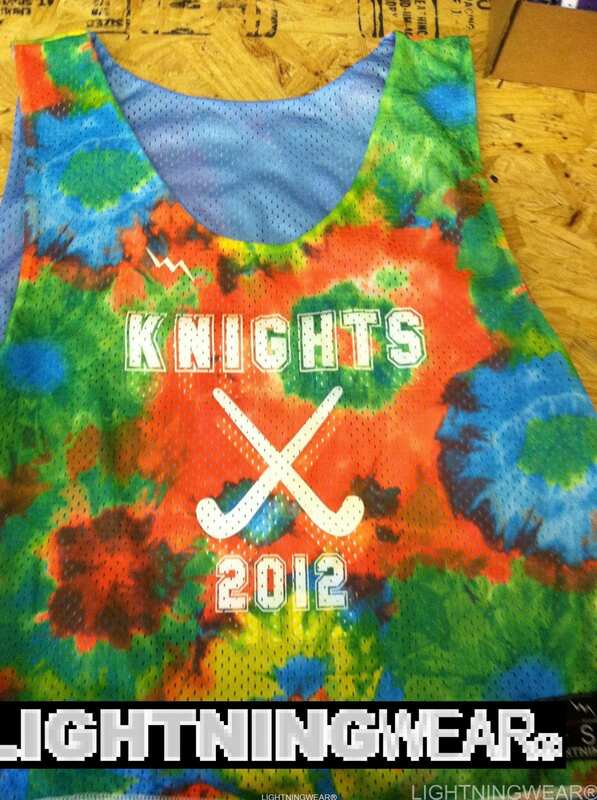 Nothing wrong with some Swag Squad Pinnies with tie dye made by Lightning Wear. 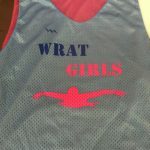 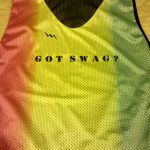 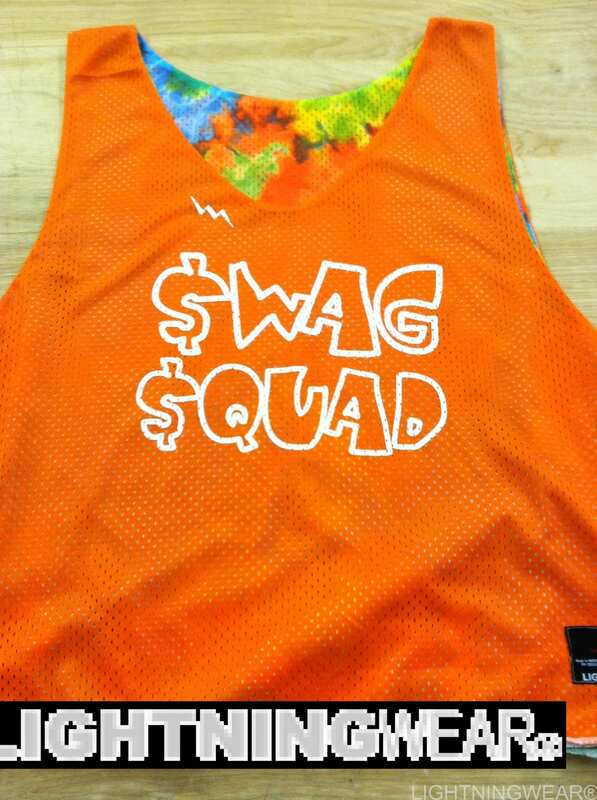 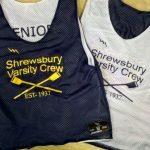 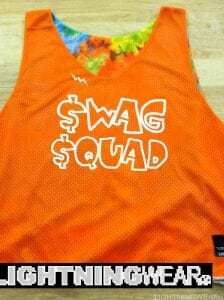 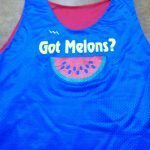 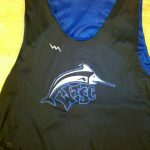 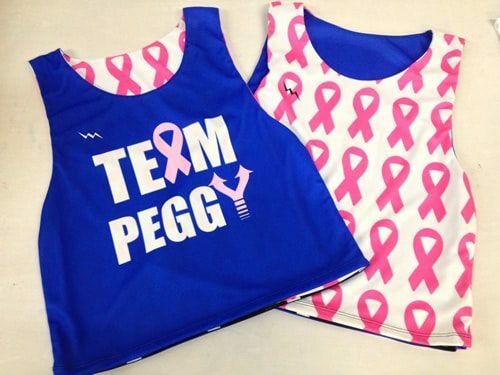 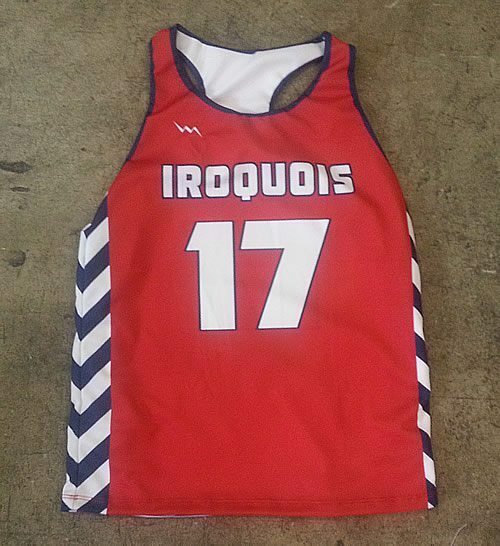 A Little Swag going out to Swag Squad in Brighton Massachusetts Pinnies. 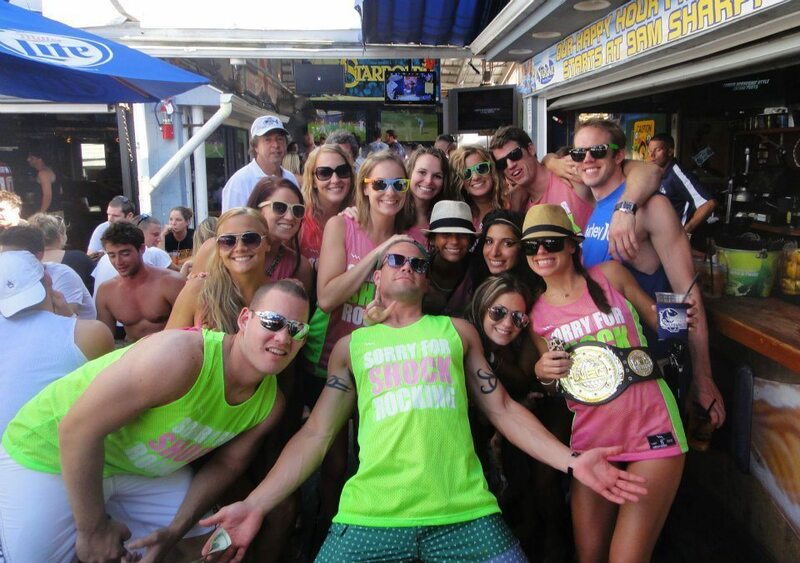 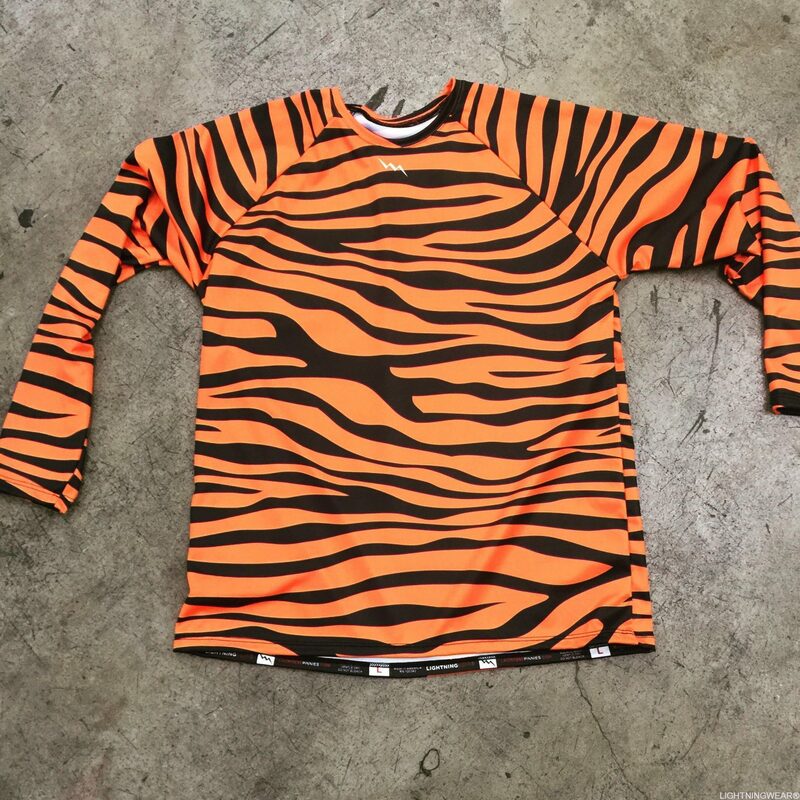 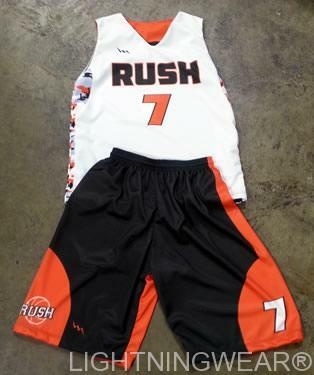 Enjoy the jerseys.